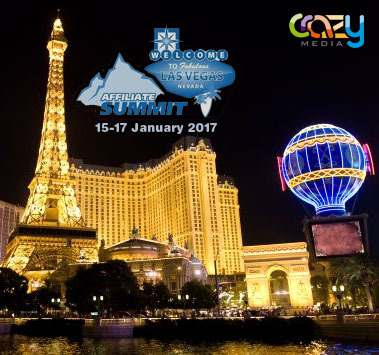 Crazy4Media in Affiliate Summit West 2017 15-16 January in Las Vegas. 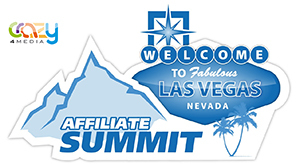 We are excited to attend this year’s event at Affiliate Summit West. 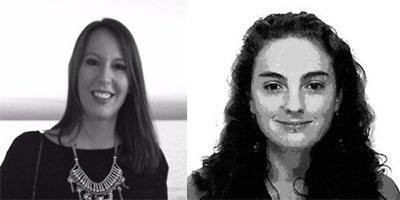 Our team will be glad to provide you with information about our latest digital and mobile marketing news. 4YFN, a made to measure event for the Crazy4media group.